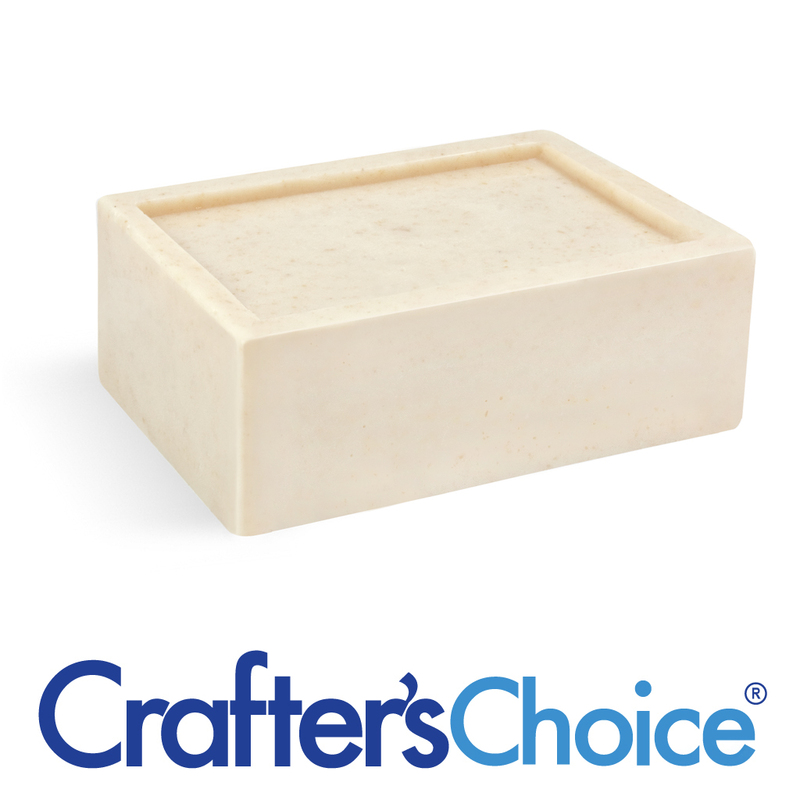 Our Premium Oatmeal Melt and Pour Soap Base is an opaque, light tan color with real oatmeal flecks. Contains real oatmeal, which is thought to moisturize and relieve itching. 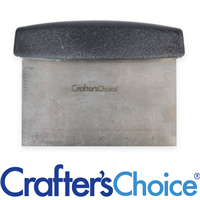 The ten-pound block makes (40) 4 oz. bars of soap and measures 12" x 11" x 2.25". This soap has a luxurious big bubble lather. COMMENTS: I really would give this review a 5 star because I love this MP soap. I just don't like spending about 20 minutes or so trying to get the packaging off it. The bag its poured into for shipment has folds and the soap hardens in those folds. It can be frustrating. 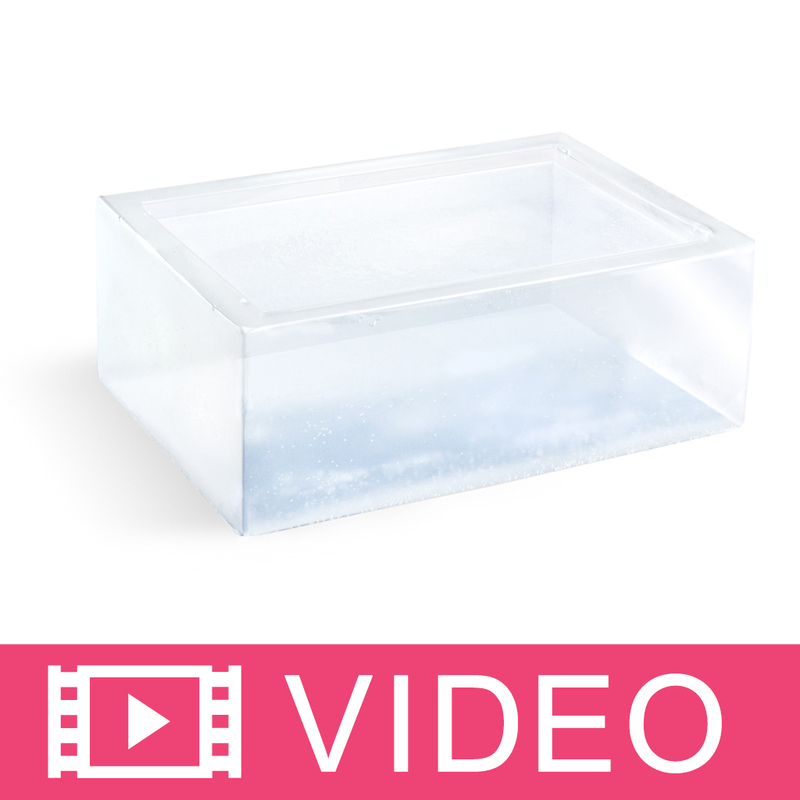 COMMENTS: I use this base to make all of my men’s soaps and some women’s soaps. 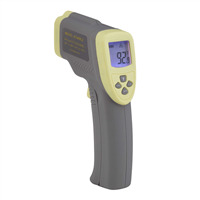 My customer’s love it. COMMENTS: Love this base. It's very creamy and does not dry out skin. 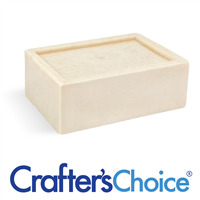 "Crafters Choice Premium Oatmeal MP Soap Base"
COMMENTS: What a versatile oatmeal mp soap! 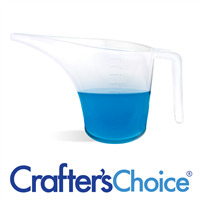 I use it in many different application, especially with clay powders. Love, Love, Love! COMMENTS: Love this soap in every way but gosh I wish it weren't so expensive. The price has really gone up drastically over the years. I can barely make any money on each bar because, now, which didn't used to be the case. if I price it much higher it will be too much for people to spend on soap. 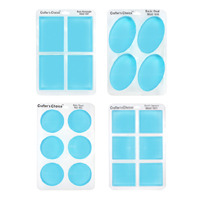 COMMENTS: This product is so versatile in making a variety of melt and pour soaps. I have used this mainly to make to layered bars and make all kinds of scent variations with the mica powder in the middle. These bars have a very artsy look and are a big seller. I use a mix of fragrance oils as well as using a variety of essential oils. This variety helps to meet the needs of many of the diverse customer needs and has helped my business grow. I really love trying new mixes as well as seasonal scents. COMMENTS: This base is awesome! 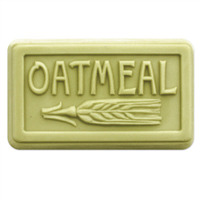 My oatmeal soaps are hard to keep in stock - a great thing! COMMENTS: Great exfolient by itself or to layer with another base. COMMENTS: Accepts fragrance well, lathers wonderfully!. Will be purchasing more.